Kiss bad hair days and headphone-hair goodbye in one swift strike with this hot piece of haberdashery. 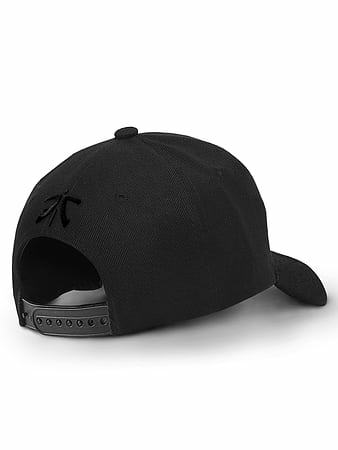 Worn by players and coaches alike, this 100% cotton baseball cap oozes quality, allowing you to support Fnatic whilst providing the perfect temperature for your dome; as well as shielding your eyes from the perils of nature. With a chunky orange embroidered (3D) Fnatic logo adorning the front and back, embroidered air holes and a special moisture absorbing sweatband and an adjustable closure for the perfect fit; there?s no better way to show your Fnatic flair loudly and proudly!